This is the premier boat launch for Fowl River. 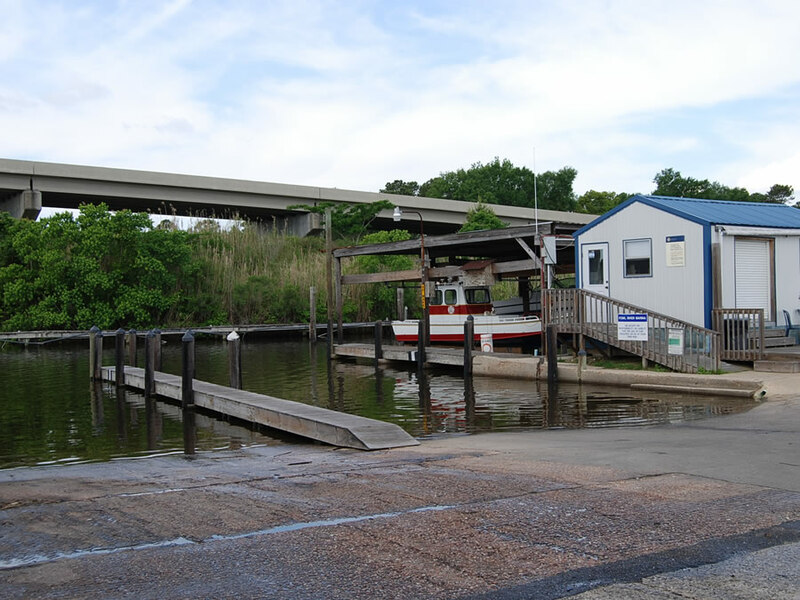 With tons of space for trailer parking, this launch is located right off Dauphin Island Parkway on your way to Dauphin Island. If you're fishing for speckled trout, white trout, flounder, or red fish this place has got them. - Please if you have any corrections or additional information about this boat launch location.